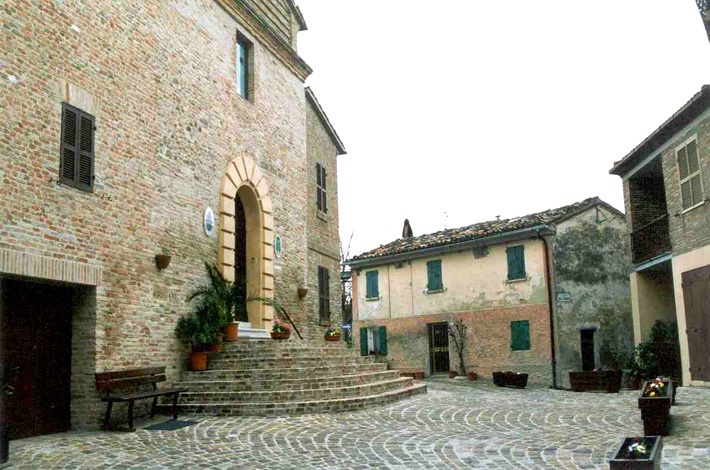 It is impossible to remain indifferent to the marvel of the small medieval village of Montefabbri, which stands on a ridge hill that leads from Colbordolo to the city of Urbino. The origins of Montefabbri are not yet well known but it is thought that the first settlements date back to Roman times, of which little trace remains, however, following the barbarian incursions of the Ostrogoths and the Longobards. In later times, the fate of Montefabbri was linked to those of Rimini with the Malatesta and Urbino with the Montefeltro that during the Renaissance period used the village as a strategic defensive outpost along the road to the sea. In 1578 the Paciotti Counts became lords of the small village. During the Paciotti, Montefabbri enjoyed a period of prosperity; a ceramics factory was activated, the Pontevecchio mill was acquired and a new impulse was given to the artisan activity. Once the Paciotti were extinct, Montefabbri returned to the Duchy of Urbino of which he suffered the fortunes passing to the papal state. In this period, the population of the place experienced a long period of famine, deprivation and banditry. 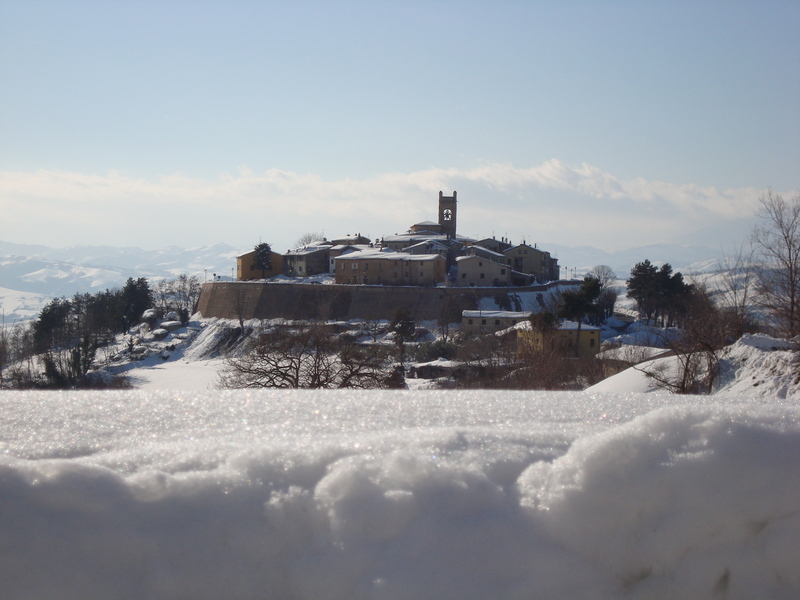 In 1868 it lost its administrative autonomy and was definitively annexed to the Municipality of Colbordolo, today Municipality of Vallefoglia after the merger with the Municipality of Sant'Angelo in Lizzola in 2014.